While it’s not illegal to accept gifts, money and other rewards for creating blog posts on your blog/website, the FCC does require a full disclosure and your readers typically want to know if a post it paid for by an outside party. 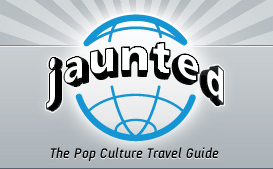 Unfortunately three New York City blogs, Eater, Jaunted and Grub failed to make such disclosures after accepting free tickets from LAN airlines. It wasn’t until after the incident was published by Gothamist staff that writers for the other three blogs announced that they wouldn’t be using the free airline tickets. In the ever changing landscape of professional blogging writers protect themselves and their blogs when they remember one very simple and practical rule…disclosing everything!